CHINA, THE MIDDLE EAST AND AFRICA: Huge Chinese trade boost for Middle East in the pipeline? 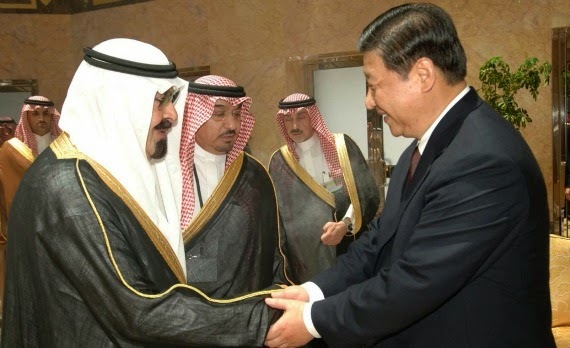 Huge Chinese trade boost for Middle East in the pipeline? LONDON: China aims to ramp up its economic and soft power in the Middle East as part of a wider offensive to bolster trade and national security, experts told Arab News. The move is contingent on the development of a massive new trading hub at Gwadar port in Pakistan which lies at the southern extremity of the much-touted $55 billion China-Pakistan Economic Corridor (CPEC). The corridor is Beijing’s flagship infrastructure project which involves building an oil pipeline, refineries, power stations, roads and railways to boost trade from Gwadar on the Arabian Sea, northwards into western China. CPEC is one of the most important elements of Beijing’s new global network of Silk Roads, dubbed One Belt, One Road. 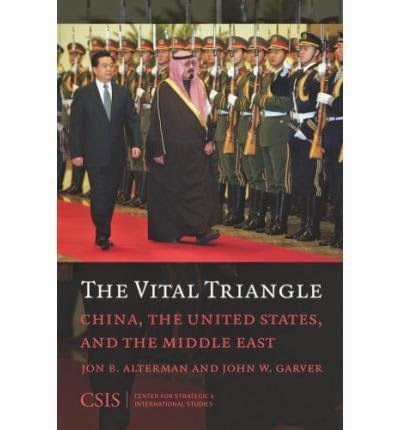 Critically, construction of the corridor and development of Gwadar is a way to convey crude and liquified natural gas (LNG) from Saudi Arabia and the Gulf into the Middle Kingdom, instead of having to go the much longer way through the Malacca Straits and South China Sea, a journey that takes at least an extra week for container ships.